Many insurance companies consider unoccupied properties to be of higher risk. Therefore they may put a limit on how many days in succession the property can be without an occupier before they limit what your policy covers. If you feel a rental property of yours is likely to often be unoccupied you may therefore want to opt for a policy that offers comprehensive landlord insurance for empty property coverage, or you may be able to find a specific policy for empty rental properties. to see what might be available you can use the table below to compare a selection of links that can provide you with quotes on different types of landlord insurance. What constitutes an unoccupied property can have a broad interpretation, in addition to meaning the time in which you are looking for a new tenant or waiting for the them to move in it could also mean time that no one is living there while refurbishment or repairs are being carried out. A standard landlord building’s cover policy may have a limit on how many days the property can be left empty before they are to restrict your coverage, this is because some incidents are more likely to occur in a property that has been left unoccupied such as pipes freezing as a result of the property being much colder than it would be if occupied, when looking for landlord building cover you may want to see how many days the property can be unoccupied and also if it can be extended as an optional extra. A furnished property that has been unoccupied for a period of time could potentially pose a particular target for thieves or vandals as a result, your landlord contents insurance may be limited while the property is occupied, you may therefore want to look into getting additional unoccupied property contents insurance. 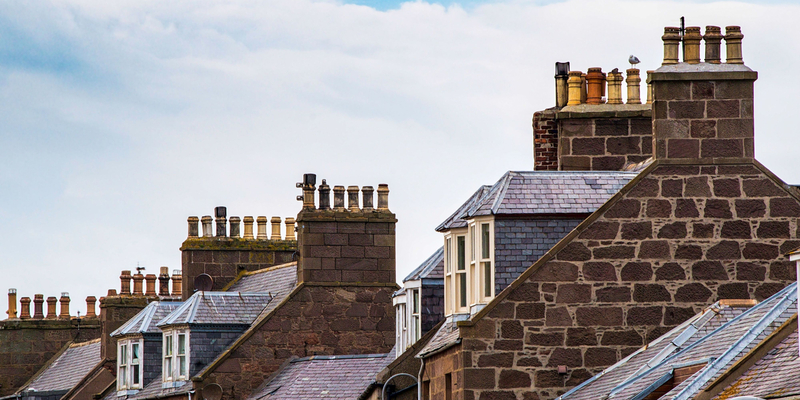 Landlord insurance providers who specialise in this area will be fully aware of the potential risks that are associated with an empty property. In order to ensure that your insurance will remain valid, insurers might have certain requirements that several measures are taken by property owners to minimise the risk of damage. They could for example request owners to carry out minor repairs to prevent the property from sliding into disrepair. Or require the owners to remove common signs that the property is unoccupied, such as built up junk mail etc, to minimise the risk of burglaries or other criminal activities.